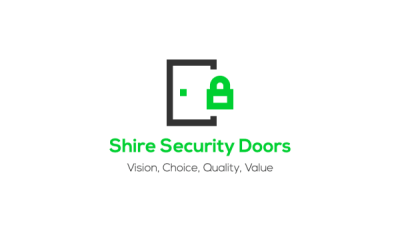 Shire Security Doors is a Sutherland Shire based business and we pride ourselves on our amazing customer service. We are an Authorised dealer for Prowler Proof security doors and window screens, Australia's best looking and strongest performing screens.They are the only security screens manufactured in a fully automated world class factory, delivered to you in the industry's shortest lead time, and backed by a 10 year full replacement warranty. 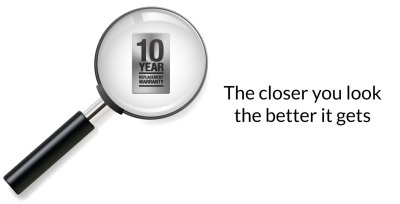 Our trained staff are always happy to offer their expert, honest and friendly advise. Deal with a local family run business! GUARANTEED INSTALL WITHIN 15 BUSINESS DAYS FROM ORDER ON OUR ENTIRE RANGE OF DOORS AND SCREENS.